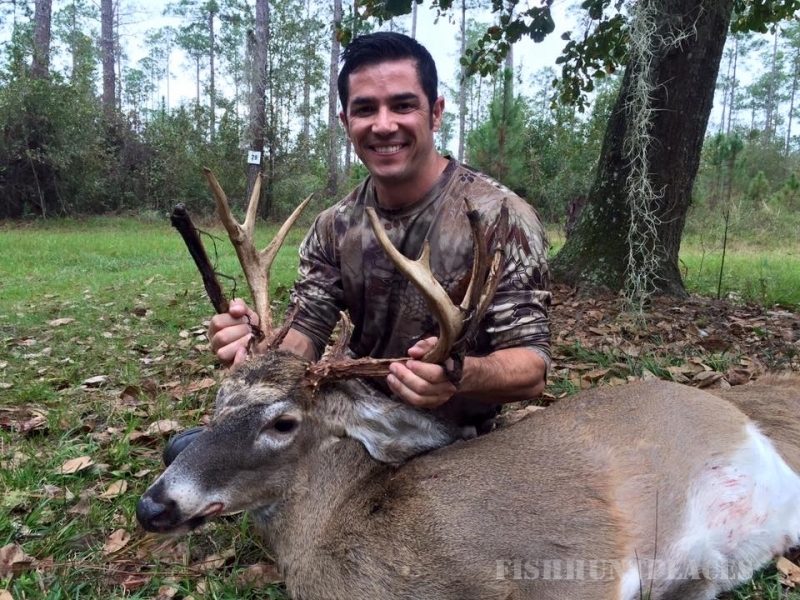 Roberts Ranch is the ultimate deer hunting preserve in Florida. 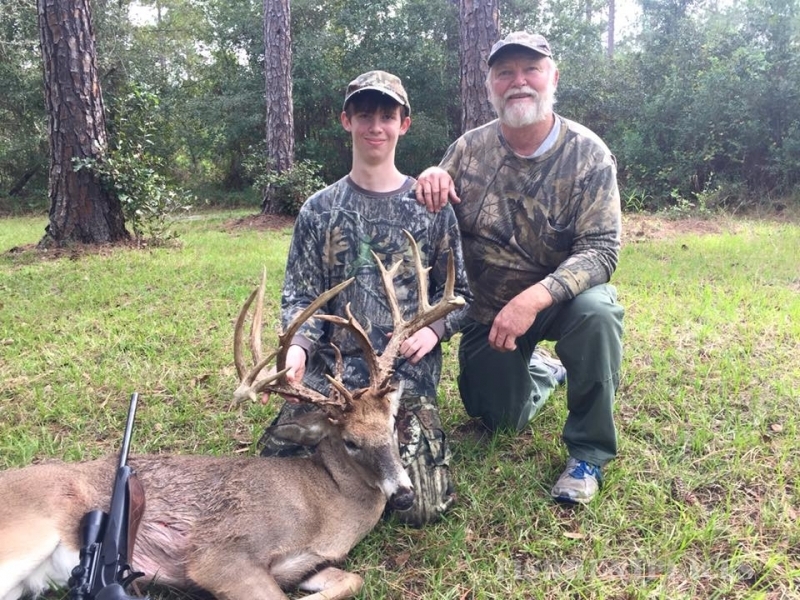 If you are looking to join a top of the line deer hunt club in Florida or have a 3 day hunt of a lifetime, then we are the place to be! 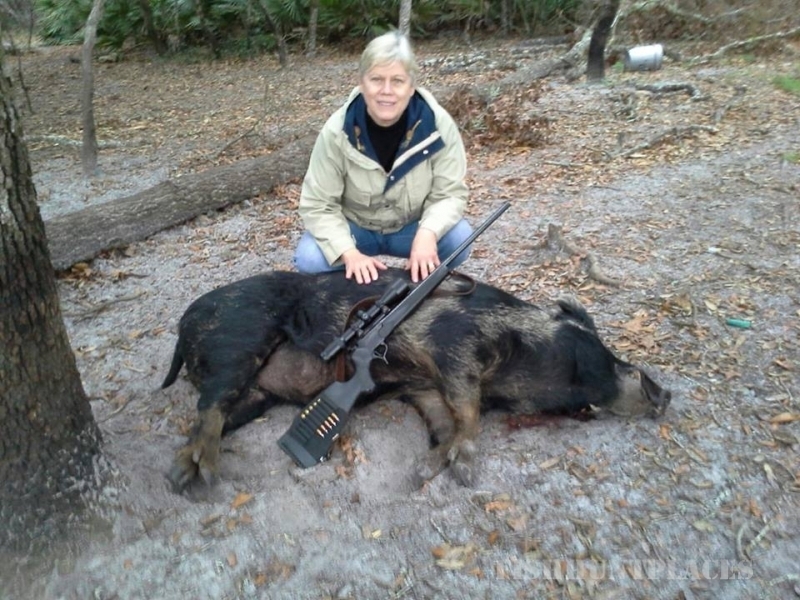 We specialize in whitetail, but we also hunt hogs, turkey, and exotic animal. 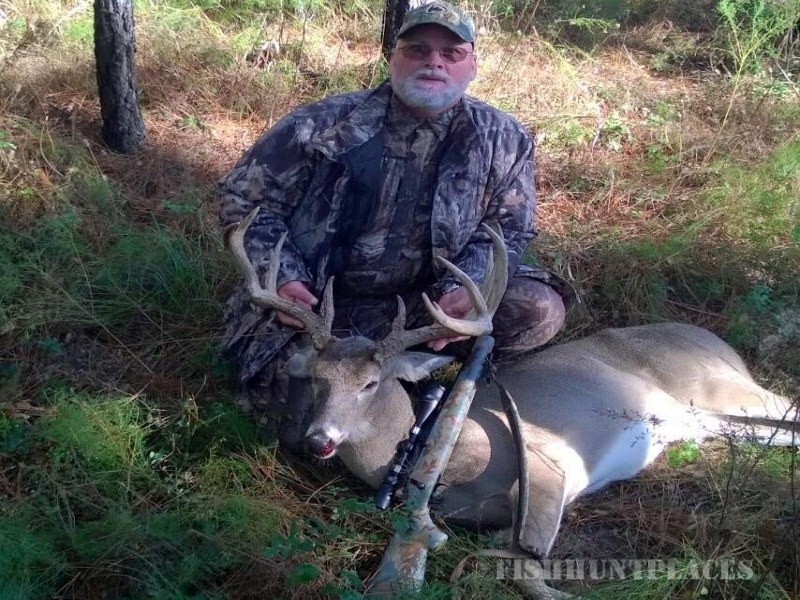 We are located in Northeast Florida, 60 miles South of Jacksonville, in Putnam County. 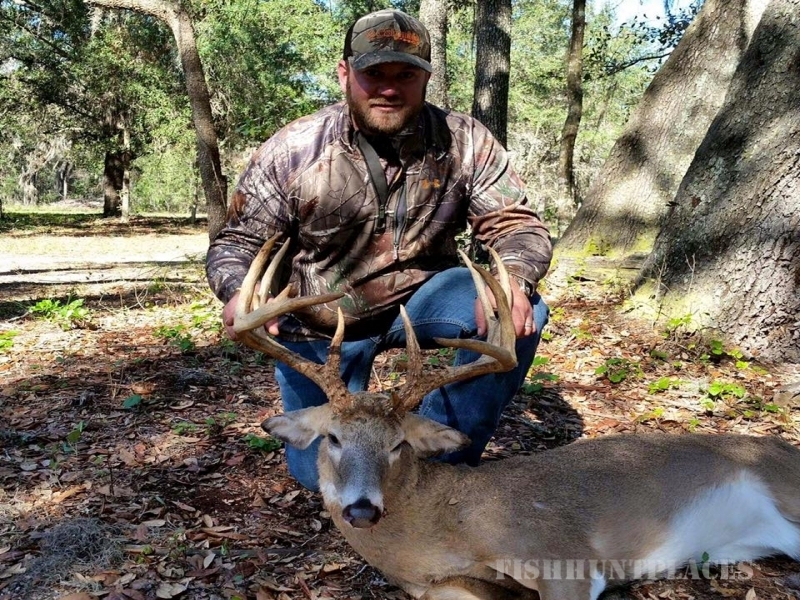 We have 11,000 acres of planted pines, oak hammocks and hardwood creek bottoms. 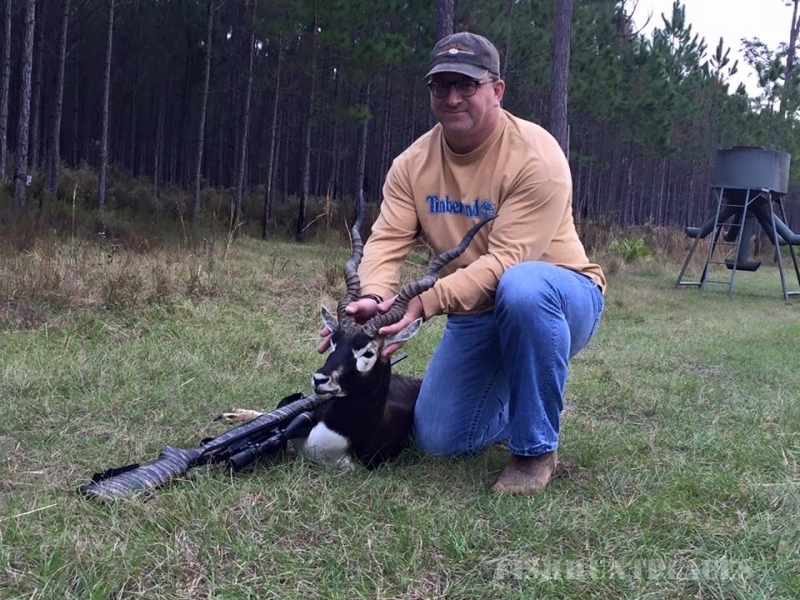 7000 acres is enclosed by an 8 foot high game fence. 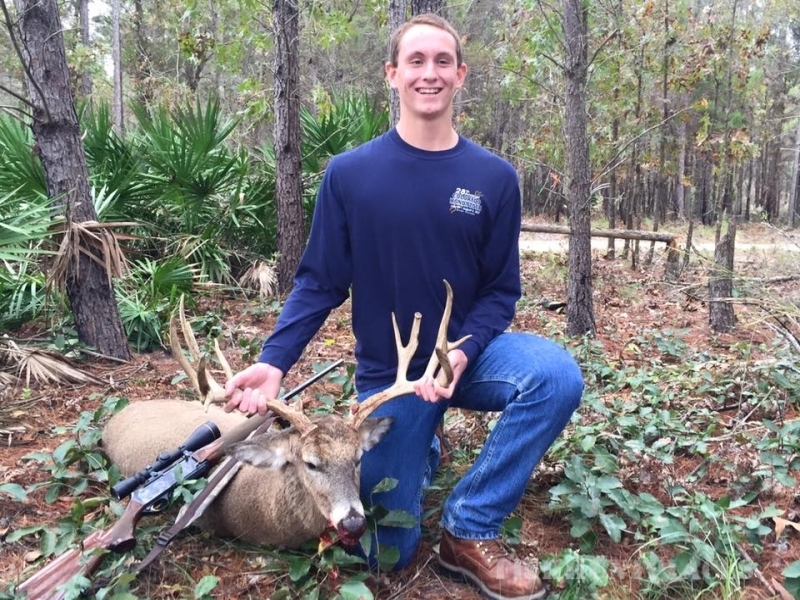 We have managed the property extensively for the past 15 years, and have put premium genetic does and bucks into the preserve to create the best genetic deer in Florida. 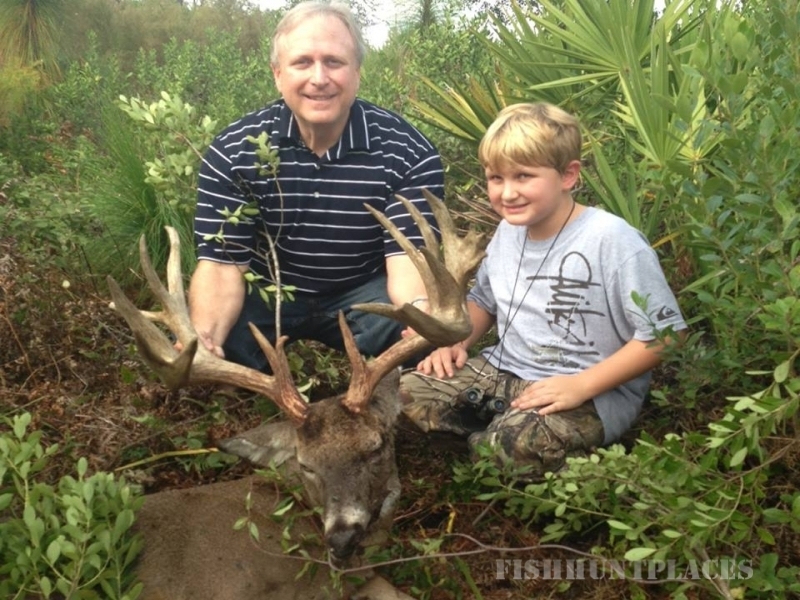 We have been the top deer breeder in the state of Florida and have produced the biggest whitetails in the state for the past 10 years. We also do European style pheasant hunts that everyone loves to attend!